Driven by a shared awareness, longtime friends Baptiste, Martin and Matthieu decided to settle in Chaillon. 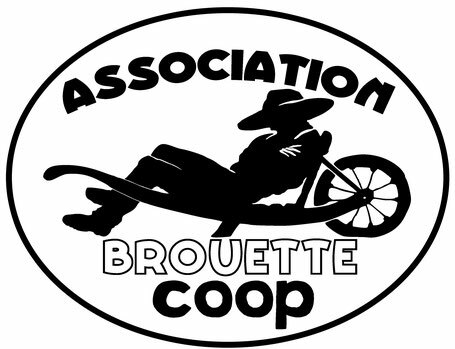 With the idea of achieving a degree of autonomy in the production of food as well as energy they renovated the old farmhouse, brought life to a biological vegetable garden and founded the association La Brouette Coopérative concerned with the brewing and selling of their handicrafted beer. They strive to enhance human relations and to counterbalance the (over)consumption in our society by enabling mutual aid, self-production, knowledge exchange and barter.